Despite receiving flak from commuters and a section of analysts, Indian Railways on Sunday said surge pricing, announced recently for some premium trains, won’t be rolled back, but added that the scheme won’t be extended to other trains for the time being. Quoting recent data, which showed non-suburban sector has shown positive growth, the rail ministry also sought to refute the perception that the new flexi fare scheme will prompt 2AC and 3AC passengers to migrate to low-cost airlines. According to the ministry data, the non-suburban segment, which carries 46% of passengers and accounts for 94% of passenger revenue, has witnessed a 3.2% growth in the number of passengers during the first five months of this fiscal. The passenger segment as a whole grew just 0.34% in the period. 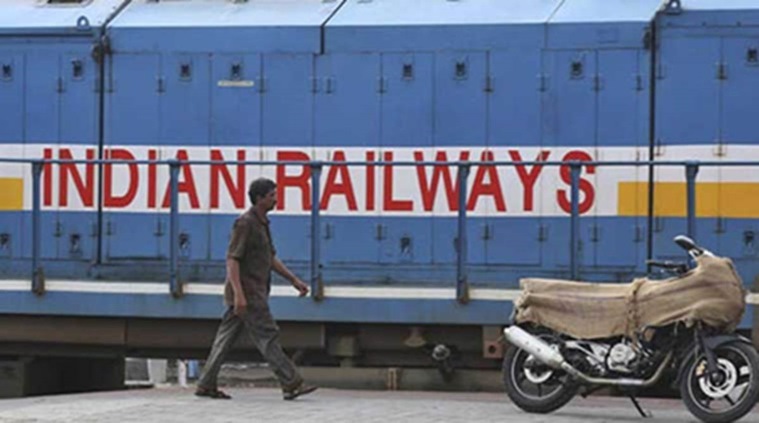 To dis-aggregate the non-suburban data, IR clocked a 6.17% growth in number of 1AC passengers, 1% in 2AC, 5% in 3AC and 6.39% in the chair car segment in April-August period. “If we take the premise that increase in rail fares will lead to passengers shifting to airlines, then decrease in airfares should also lead to passengers shifting from railways to airlines. But the ground situation doesn’t support any such shift in traffic. Despite airfares this fiscal having been at their lowest, we have experienced our ridership in the non-suburban segment growing, a senior railway official told FE. In terms of revenue, the non-suburban segment witnessed a growth of 5.3% in the April-August period, against an overall growth of 4% in passenger receipts. According to Yatra.com, a Delhi-based travel agency and search engine, due to the drop in crude oil prices globally, the Indian civil aviation sector has witnessed a 14% drop in airfares since 2014. “As the rail fares move closer to airfares, there is bound to be a shift in the mode of transportation, but it will be limited to the trunk routes. The domestic passenger growth in aviation has been in double digits for more than a year and the trend will continue, but another trend which should be looked into is the passenger growth in railways in the first five months of the fiscal, especially the non-suburban segment, seems to be growing too,” Sharat Dhall, president of Yatra.com, told FE. The passenger segment is heavily cross-subsidised: to the tune of Rs 32,000 crore. Revenue from this segment is estimated to be Rs 52,000 crore for the current fiscal, up 12% from the previous fiscal. Revenue from passenger segment is just over a quarter of railways’ gross traffic receipts. 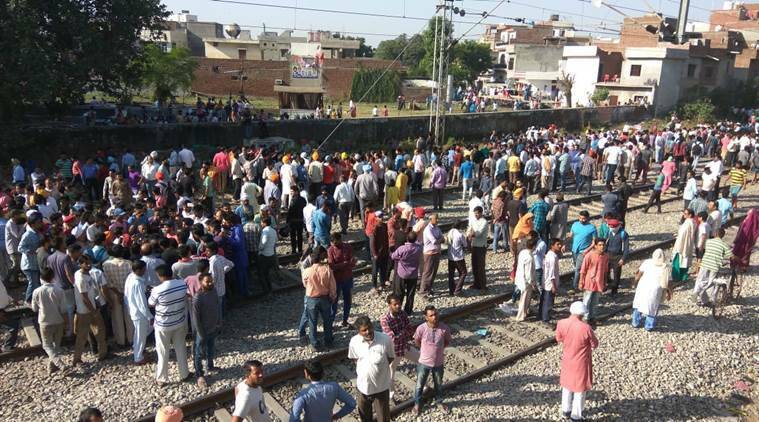 “The assumption of train travellers shifting to flights is not correct. For one, the majority of routes serviced by trains are not even covered by flights, and therefore, there is no competition on that front. Even on common routes, the number of train travellers outnumbers the flight capacity by over 100x, which is not going to change overnight. Let us not forget that we are still very much a developing country and nearly two-thirds of the train traffic comprise sleeper class travelers and this segment is not going to move to flights at all,” said Kapil Raizada, co-founder of RailYatri.in. According to the data available on the ministry of railway website, Rajdhani, Shatabdi and Duronto comprise 4.4% of the total mail/express trains plying on the transporters network and carry less than 10% of reserved passengers.